Description: Greek island and municipality. 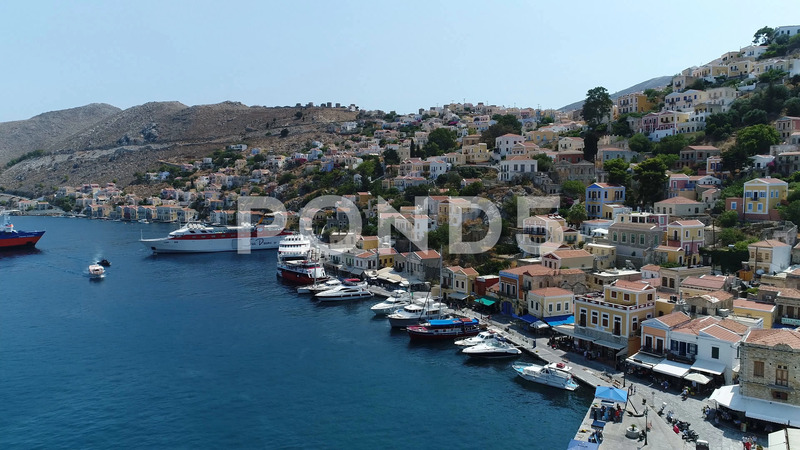 It is mountainous and includes the harbor town of Symi and its adjacent upper town Ano Symi, as well as several smaller localities, beaches, and areas of significance in history and mythology. Symi is part of the Rhodes regional unit.